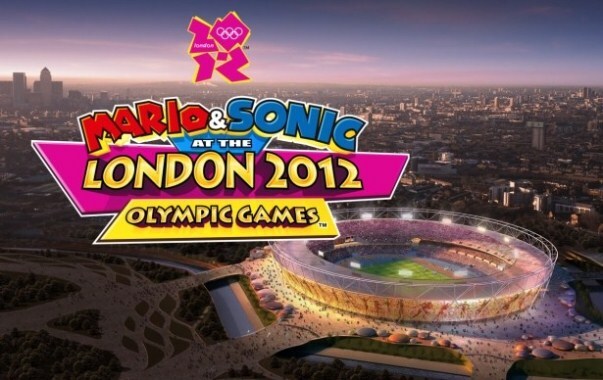 Mario and Sonic at the London Olympic Games is actually something I haven’t played before this release and honestly went in not expecting the greatest gathering of minigames. I was actually really surprised and consider it a pretty good way to kill some time all in all. The only real comparison I can think to make to it is Mario Party without the board game aspect of it which, to me at least, made it a lot more interesting. 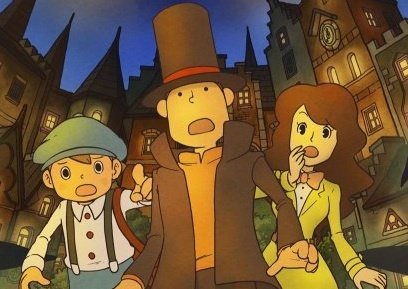 The premise to the story mode is actually not what you would think. They began setting up for the Olympic Games when Robotnik and Bowser become upset that they weren’t invited to compete at the games and created a series of fog machines to cover all of London in an ultrathick multicolor fog that also creates copies of the competitors, ranging from Mario and Sonic to Dry Bones and Blaze, who instantly challenge anyone they meet to a series of Olympic challenges for reasons that are not entirely clear. Once defeated they disappear into the fog and the heroes must find the fog machine and destroy it before it cancels the Olympics. The minigames themselves have ranged from incredibly fun to exasperating to compete in, against a group even if they are AI. One thing I did enjoy is that near every aspect of the 3DS is utilized. Events use the circle pad, the d-pad, the touch screen, the microphone (you blow into it for some events like sailing and swimming) and even just tilting the 3DS to maintain balance or jump on a bicycle and even blends them together for some events which can be both interesting and worthwhile in a game but I would sometimes forget I had to hold my 3DS is a specific way while pressing on the buttons in a race. The story mode is interesting to play since it lets you do a bunch of events with different competitors and all but I wasn’t completely caught up in the story part. I actually often skipped the cutscenes before and after the events since you can’t speed the dialogue and they tend to exxplain the same thing over and over which got repetitive but I enjoyed a lot of the scenes with the villains more than the heroes because they had more humor than the heroes once again stating that they had to destroy the fog machine for the millionth time. 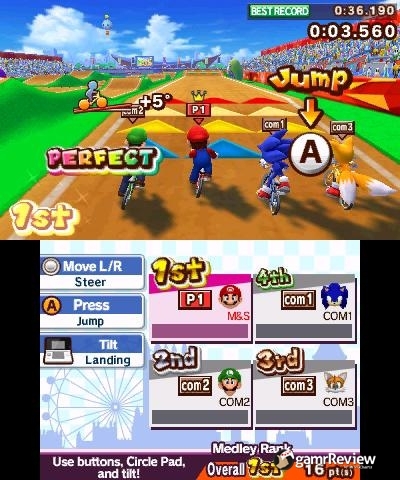 All said and done Mario and Sonic at the London Olympic Games is a great way to pass time on your 3DS and a really fun time. Today, has been a busy day for Nintendo. The increasing of sales of the Nintendo 3DS, Shigeru Miyamoto taking a step back and the fifth anniversary of the Nintendo Wii in Europe. Seems to me Nintendo are very busy with the Christmas period getting into full swing (near enough). Going by reports from MCV talking to the GAME Group and other retailers – plus supermarkets saying, that they have more than adequate stock of the Nintendo 3DS – reassuring customers that they will be able to get a 3DS for this Christmas. 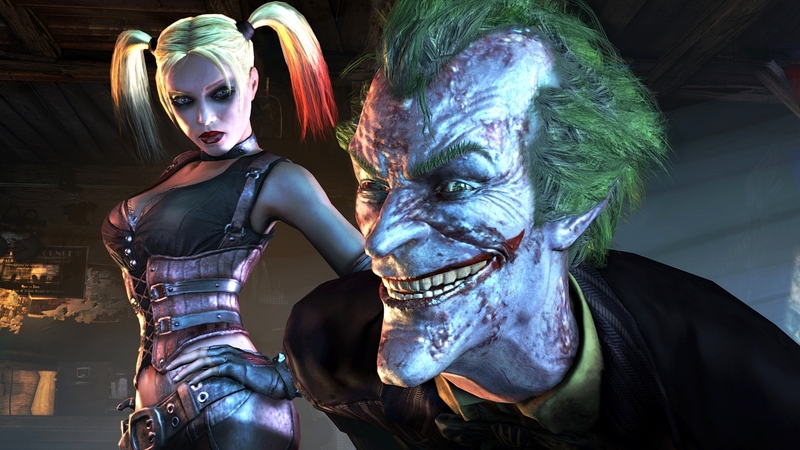 So, no Wii launch catastrophe ahead? Those that didn’t pre-ordered was very lucky to obtain a Wii for when it first launched. Of course this is a different story, as the Nintendo 3DS launched in the UK earlier this year. I contemplated to get a 3DS from the very start – as it was the line-up of games which made me reconsider time & time again. Games like this don’t often get a lot of attention. When some major release comes out for home console, the last thought in the mind of an exited fan is to go out and buy the version on the ‘inferior’ handheld console, when all it would end up being is low quality port. Well I’m very disappointed in the ‘fans’ that shoot down the handheld versions before even giving them a chance, because in the case of Sonic the Hedgehog, the 3DS version is a very different beast entirely. 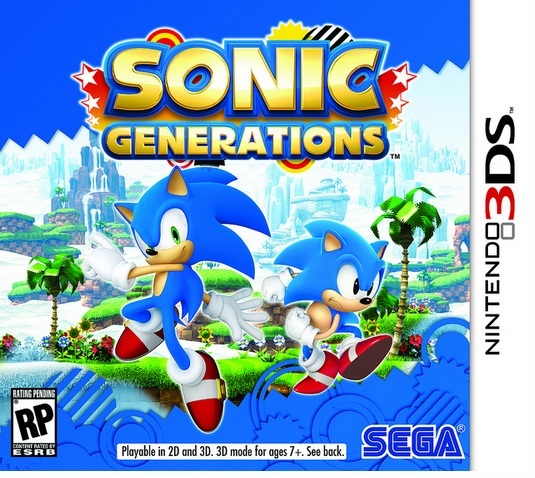 Like Sonic Colours before it, the handheld version of Sonic Generations brings something very different to the table. 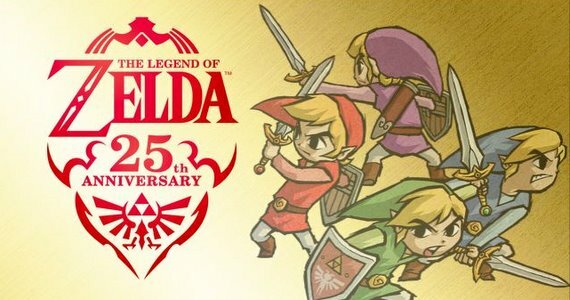 Nintendo’s celebration of Zelda’s 25th anniversary continued in the past few weeks with the release of Zelda: Four Swords Anniversary Edition. Nintendo did not cut any corners with this recreation of a game very few people had the opportunity to play. 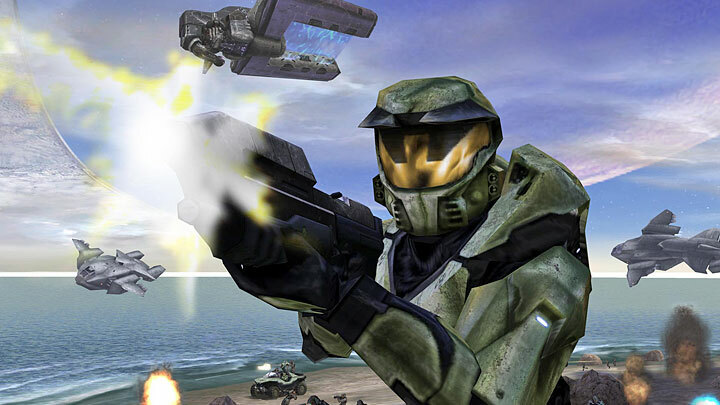 Wireless multiplayer, a new single player campaign, and a slew of new worlds are among the new features that make this remake a most memorable one. On top of all of these things I forgot to mention a very important point: it’s free!